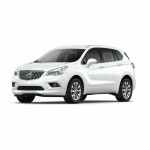 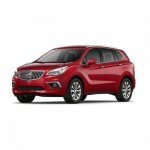 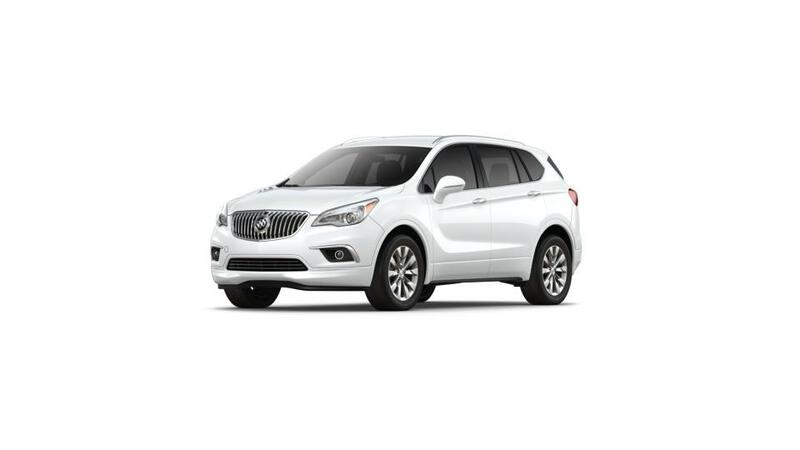 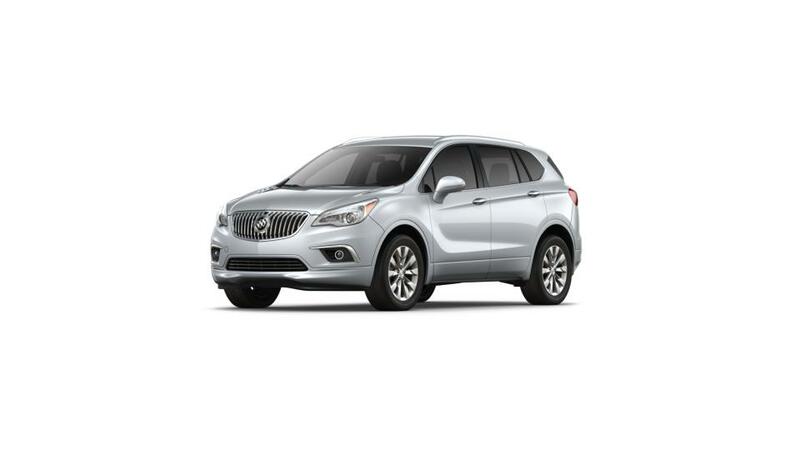 The 2018 Buick Envision is available in six exterior colors and four interior color combinations. 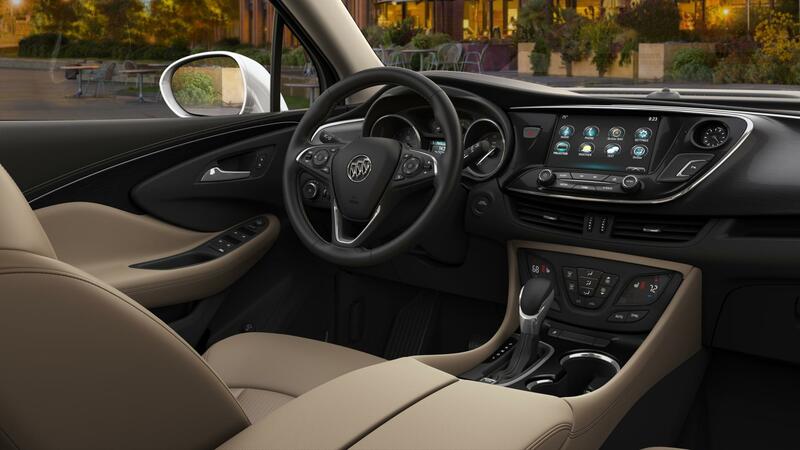 We show more pictures than the specified amount of interior color combinations because a single color combination can be available in more than one material. 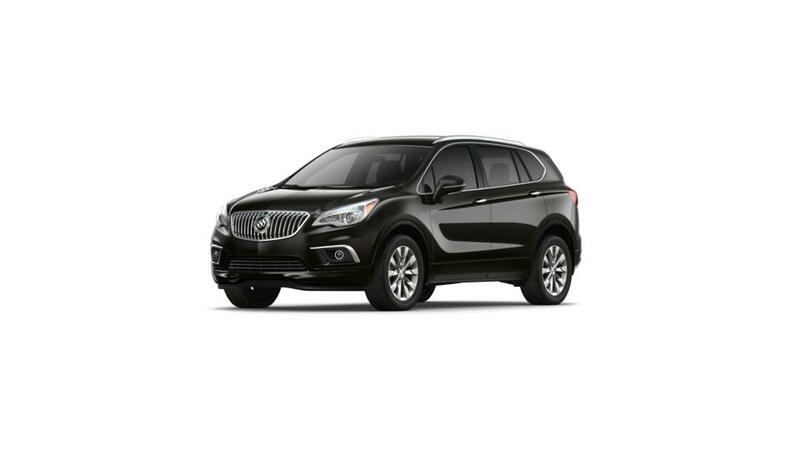 For instance, the Jet Black color combination could be ordered in either cloth, leather or perforated leather on some vehicles.